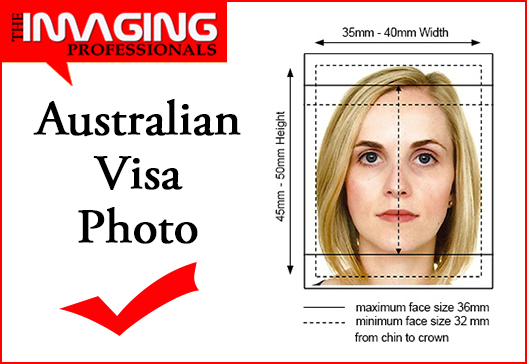 A great place to take passport photos is The Imaging Professionals. Here, you are guaranteed photos that meet requirements and prevents your passport application from being rejected. 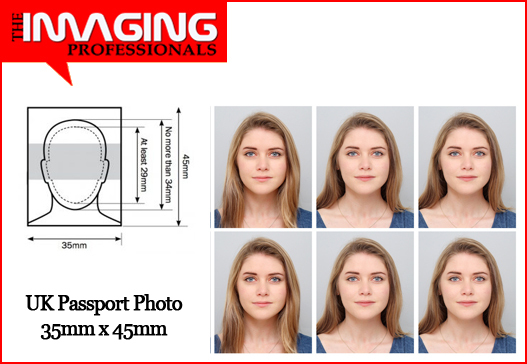 The Imaging Professionals can help to obtain passport photos that are ideal for new born passport application, renewal of expired or lost passport, and travel documents. Our passport photo service is done using our private and modern controlled lighting photographic studio. Unlike many others, appointment is not necessary as walk in customers are welcome. 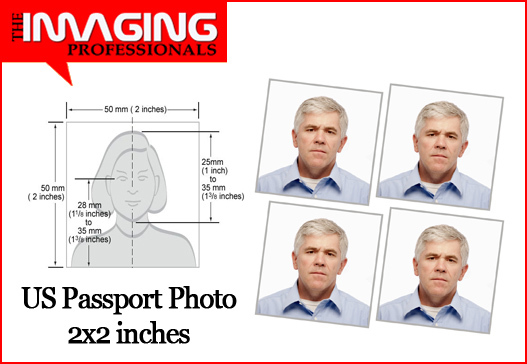 It only takes around 3-5min for your passport photos to be ready once taken. We serve people of all ages and nations. Popular Countries We Serve Include. These are passport service related questions we are often asked by customers. It takes around 3-5minutes to get your passport photo ready. No longer waiting time. 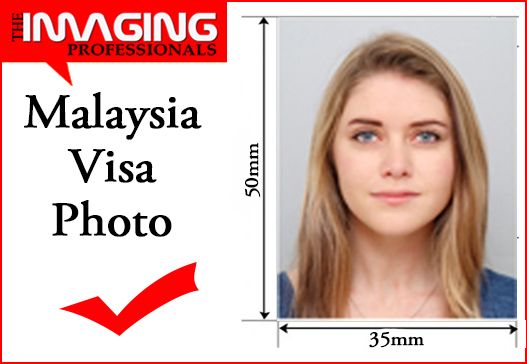 We produce exact spec passport and visa photo, our rejection rate is 0.09%. We get it right first time. If for any reason your photos are rejected, we promise a free retake or refund full money paid. Can you wear earrings in passport photo? Yes, you are permitted to wear earrings as this will not change your neutral facial expression. Can you smile with teeth in passport photo? Not for UK Visa or passport photo as it is belief to alter your neutral facial expression. Can I use my driving Licence photo for my passport? If you have had your driving licence photo taken recently and the specifications is the same to that of passport photo, then, you can use it. Can I use my Iphone to take a passport photo? Yes, you can. 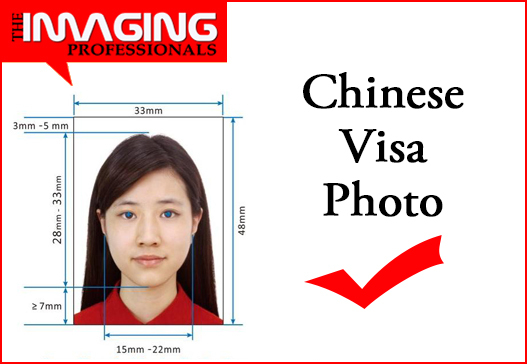 You can take passport photo or visa photo using your iphone as long as the photo produce conforms to specifications and you follow passport photo expert guide. Do you have to show your ears in a passport photo? It says that passport applicants are NOT required to show their ears. You do have to have a neutral facial expression with both eyes open. 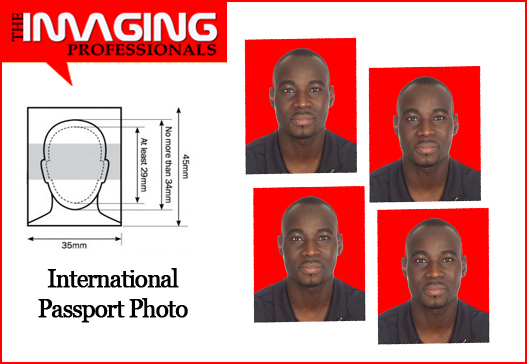 Which background is required for passport photo? For UK Visa and Passport Photo, lightgrey or cream background is required while Unite States, India and Canada accept white or off white colour backgrounds. Can I wear white for passport photo? You can wear white for any non white background photo as this will show a contrast betwen the subject and background. Do you need a new photo to renew a passport? Yes, the old photo was used on the expired passport and the rule for passport renewal required recent passport photo. 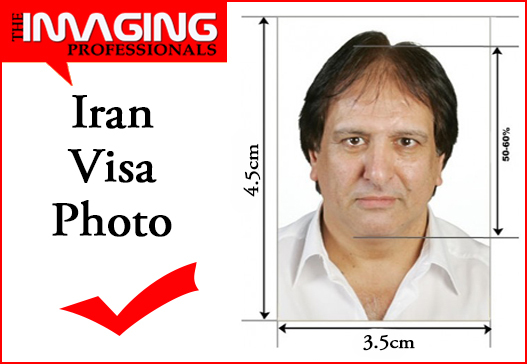 ID and Pasport Photo experts - The Imaging Professionals will help you to get right passport photo for your application. 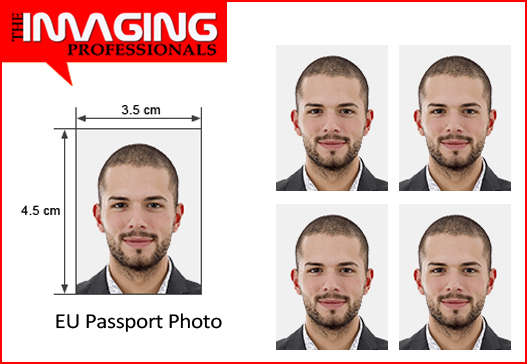 How much is it to get your passport photo taken at The Imaging Professionals? Our passport photo price starts from £7.99 for a set of six photos. 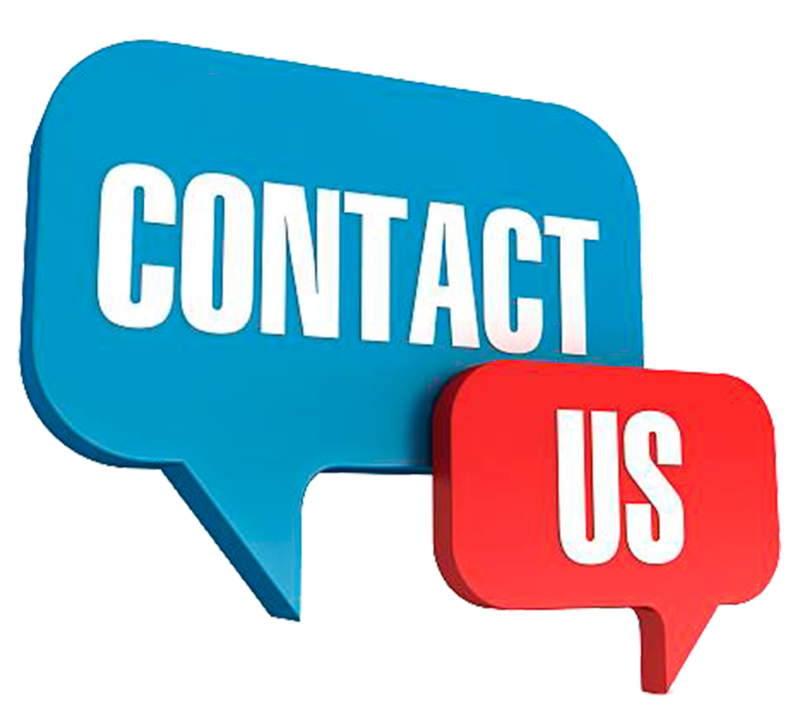 Please use the form below to Contact Us with your requirements.